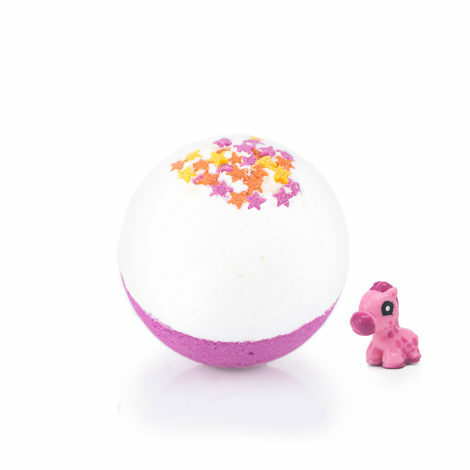 Do you know what unicorns smell like? 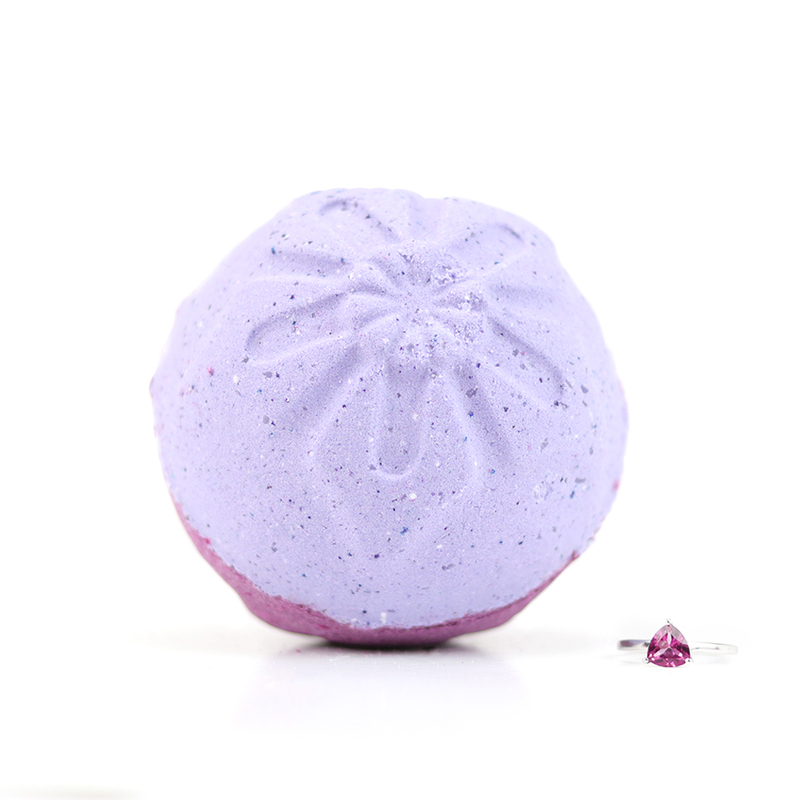 Strawberry and cream. 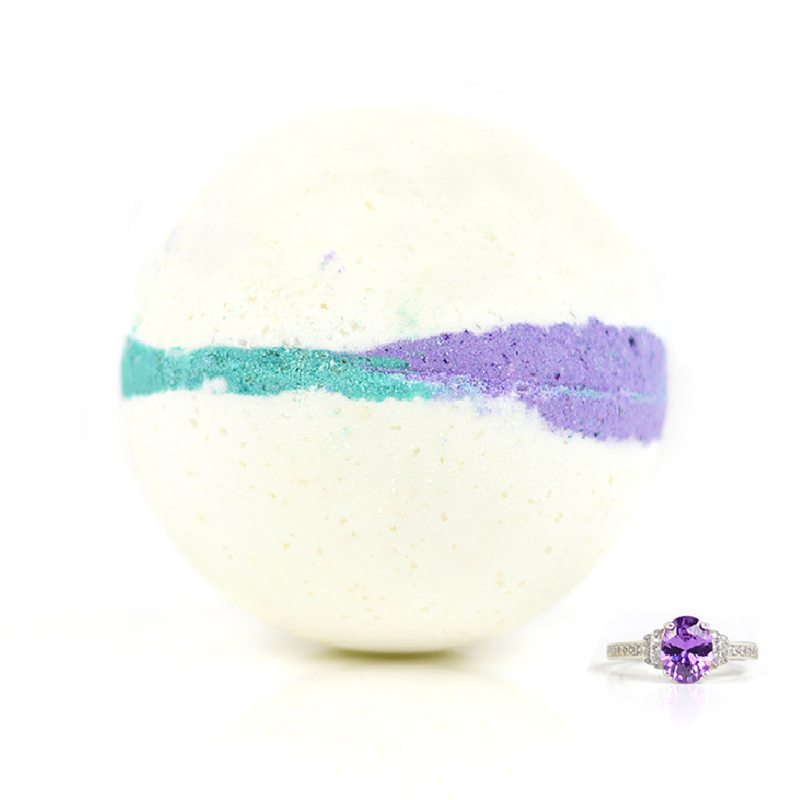 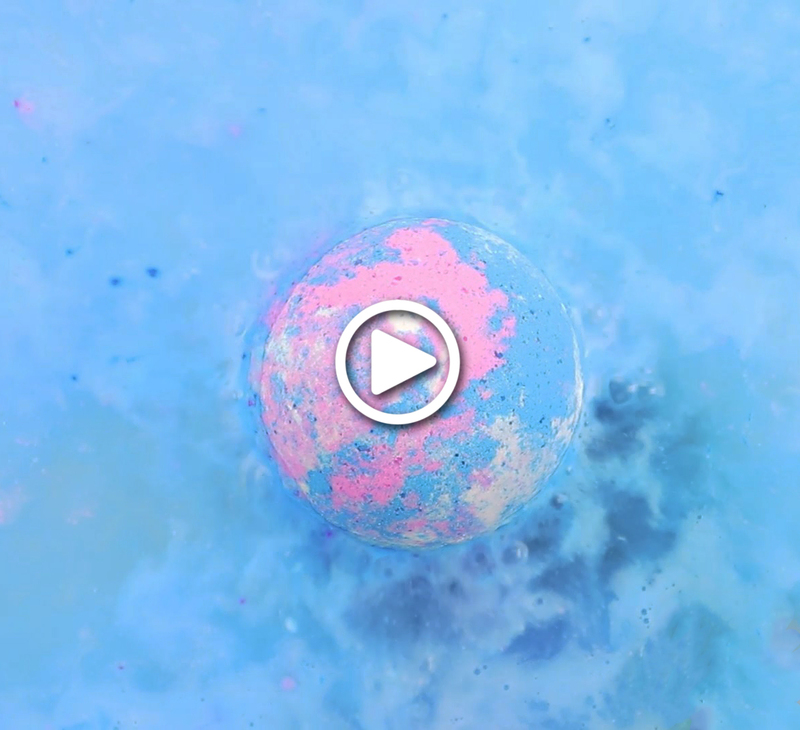 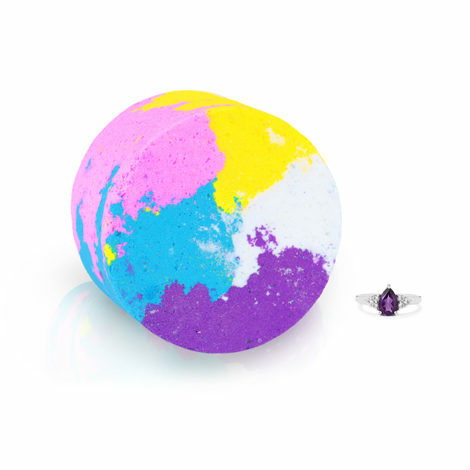 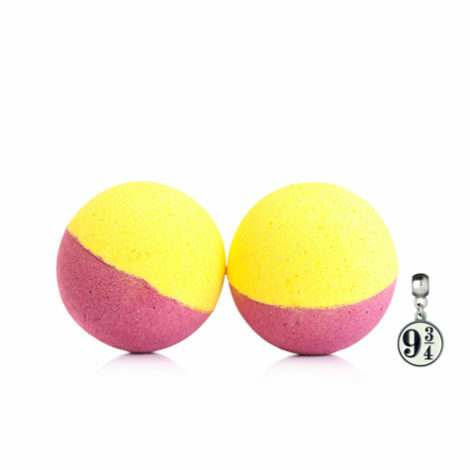 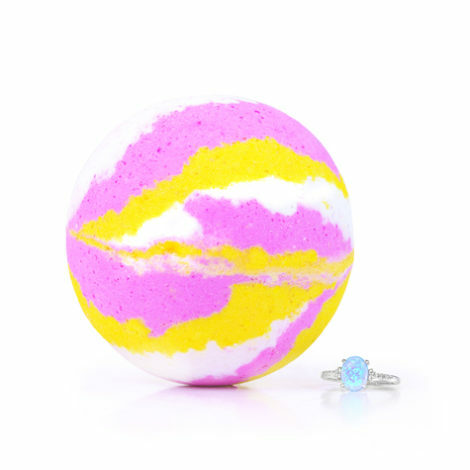 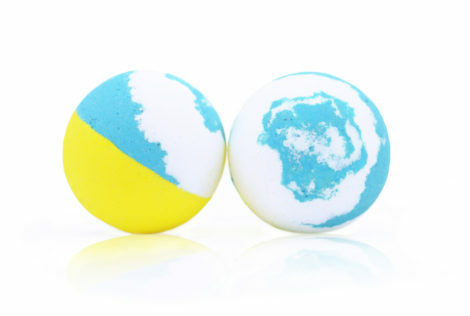 Enjoy a playful and cheeky bath bomb that will transform your bath into a magical land. 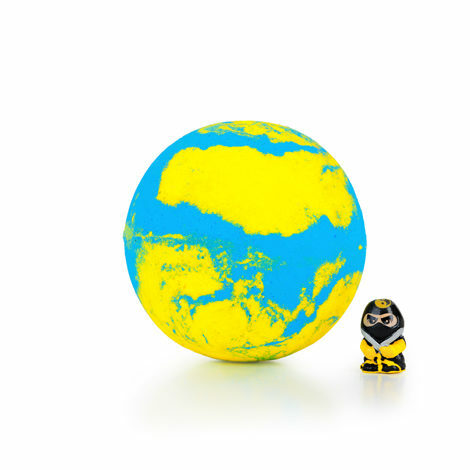 Find your surprise toy and let your imagination run wild.